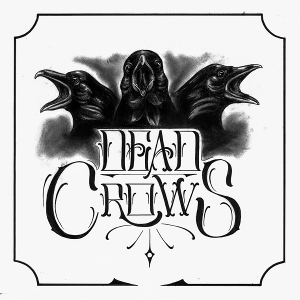 DEAD CROWS is a French Hard Rock band founded by members of Heavy Metal band NIGHTMARE in 2016 to aim playing Rock 'n' Roll they influenced by bands such as Motörhead (UK), Social Distortion (USA) and Thin Lizzy (Ireland). They have been toured around the world with NIGHTMARE and have also played in big festivals. The band released worldwide their self titled full-length debut album through Wake Up Dead Records and KNT Music on March 15th, 2017. With this album, they are offering powerful Rock 'n' Roll with the mixture of elements from Hard Rock, Heavy Rock and Punk Rock. 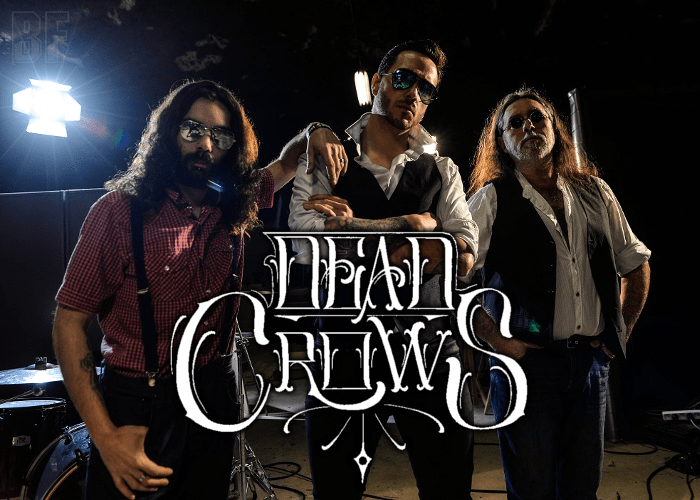 For Fans of Motörhead, Social Distortion or Peter Pan Speedrock (Netherlands).